Mexican scientists create a system that removes pharmaceutical waste from drainage. MEXICO – Scientists at the National Polytechnic Institute created a system to degrade and remove pharmaceutical residues such as anti-inflammatories and antibiotics from drainage system, through the synthesis of materials which acts by using microwave techniques and ultrasound. This action seeks to solve the problem of accumulation of such pollutants that for decades has been presented in some cities and becomes a pollutant to the environment. The system developed in the laboratory of Sustainable Nanomaterials of ESIQIE (ESIQIE) by Dr. Silvia Patricia Paredes Carrera and doctoral students Isis Scheherazade Rodriguez Clavel, Eri Joel Paz Garcia and Elma Iran Moreno Valencia. In a statement, Paredes Carrera stated that both techniques can alter the morphology and crystallinity of the synthesized materials (on average reduces the processing time of 72 hours to 40 minutes). He explained that this study was carried out the removal and degradation of pharmaceutical waste was conducted using a model molecule diclofenac solution where a comprehensive system of treatment photocatalysis, degradation and sorption ultrasound was used. 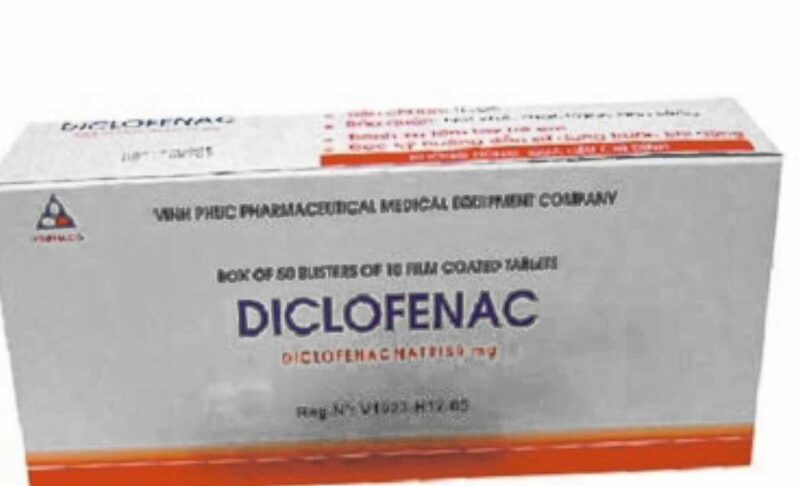 Diclofenac was studied because it is an anti-inflammatory used a lot and haphazardly. 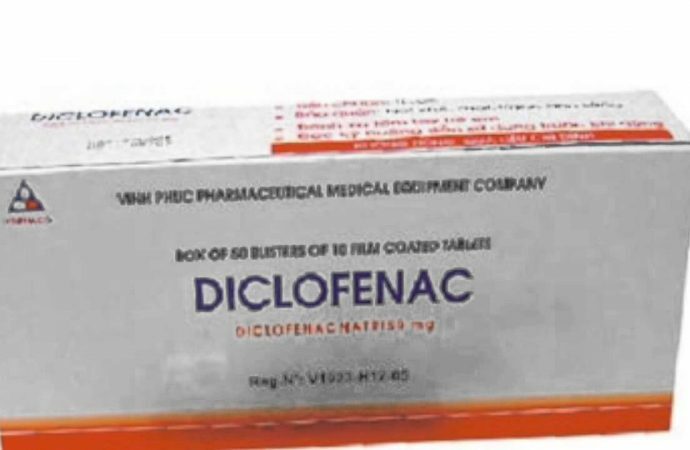 “Diclofenac is sold without a prescription, although it is not very dangerous, has a constant impact on the environment, so in the short term can become a health problem,” said the researcher. In addition they have worked with trimethoprim antibiotic, which is also present in wastewater from Mexico City, although its sale is regulated; it is consumed in large quantities. The system in question is economical and more efficient. Uses less time to degrade a commercial photocatalyst drugs because the materials used are synthesized conventionally up to 72 hours. 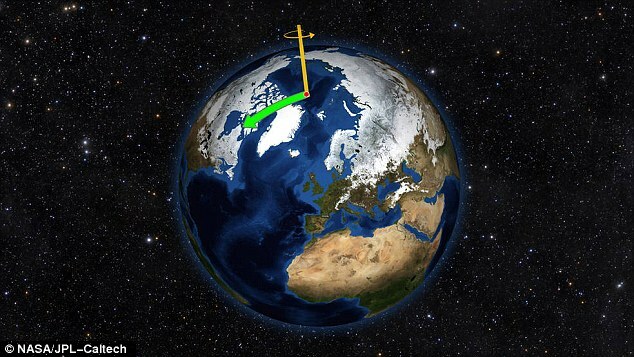 To combine both techniques it reduced the time between 5 and 40 minutes. They stated that with this system water will have a good recycled quality without being drinkable. In Mexico there are no finer processes to make it drinkable. In developed countries there are, although at high cost. He also commented that part of the project focused to the study of different waste effluents Mexico City, where the presence of various drugs and personal hygiene products were found. He considered that to solve this problem in the future by making a prototype or device directed for the public, companies or hospitals. It will have several stages of comprehensive treatment of photocatalysis, degradation, ultrasonic and sorption, which completely purify the water.